I think this is a strange one!! It was written and recorded back in 2008 before the band was even formed… It pre-dates all of the other three releases from these Kentuckian souls, before they had even chosen the band name!! The 16 songs are shortish (for a proggy album) with The Stage being the longest track at 7 minutes 18 seconds just… However, despite their collective shortness, Matt Page and Joey Water’s efforts show the promise that has been realised and recorded in their later releases!! Track 3 Father Francis – a melodic song, Matt’s vocal range brought right to the fore here. Overall, I liked this prequel album, it justified my purchase of their earlier (later) publications. Matt has a fine voice and his song writing talent is in no doubt. The guitar work is excellent throughout the album too – the gentle track 7, One Last Fix proves my point. Halfway through the album at track 8, It Will All Be Over Soon you hope it won’t! The River Current is a light and wistful song (a Dylan influence?) which balances a lot of the heavier music heard earlier. Track 11 Sounds Like Magic is a pure Oasis clone with a better guitar lick now and again. Acoustic guitar over a mushy radio broadcast reminiscent of some Roger Waters work for #12, and then that excellent guitar jolts one back to the real world for Soulful which, for me, has the best vocal work of the album… I’ll not forget the phrase – Apostle of Hypocrisy – I’m gonna use that in my own writing I think! By far the best track on this album. Buy it – there is much to cherish here! 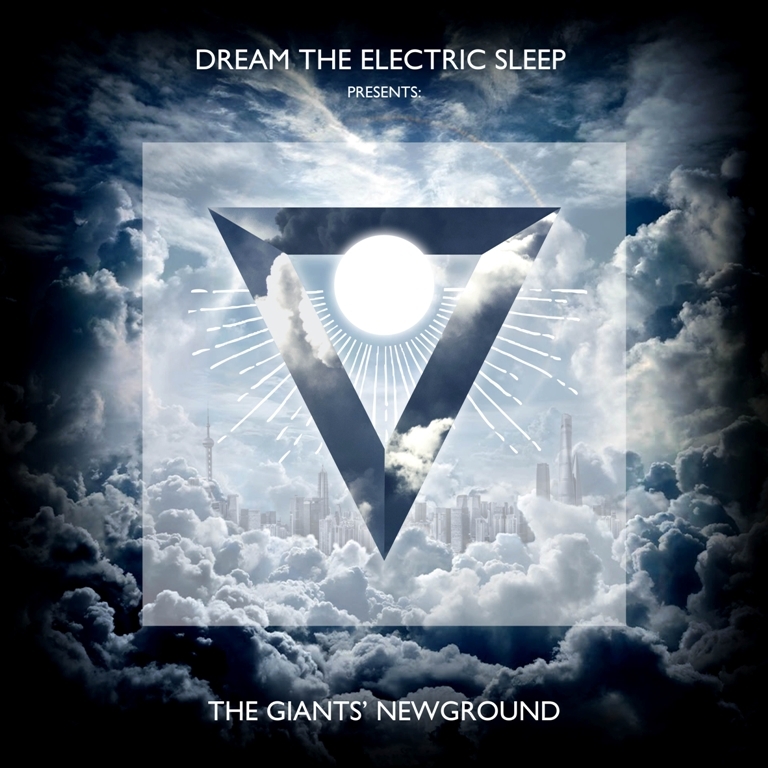 Dream The Electric Sleep have announced details of an unheard ‘lost’ 2008 album ‘The Giants Newground’ which will be released on 18/05/18 via 7Hz Productions and shared the first single to be heard from the album We Smell The Blood. 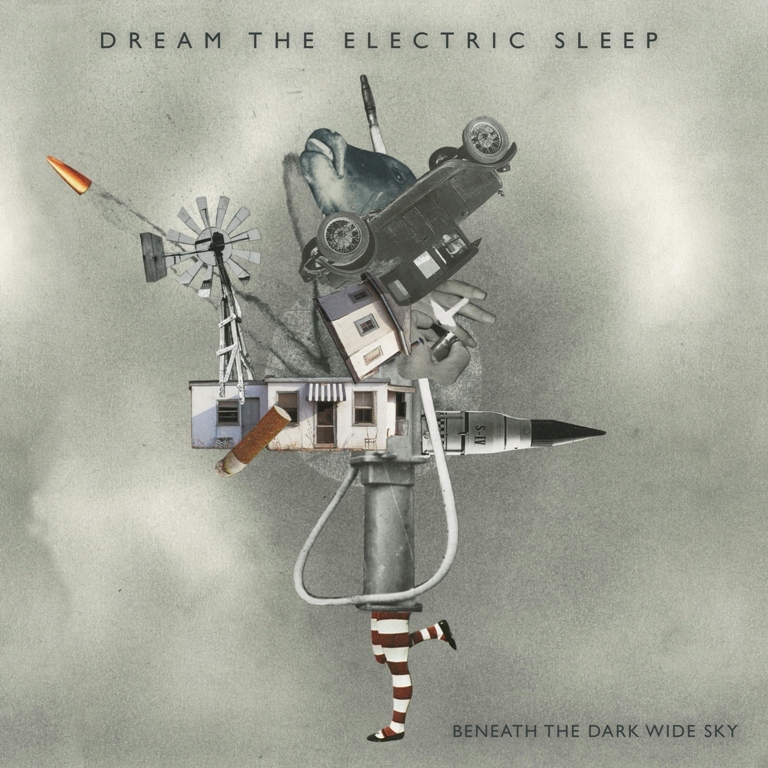 Dream the Electric Sleep officially formed in 2009 but in 2008, Matt Page and Joey Waters decided to write and record an album together. It was the first time Page wrote the lyrics and took over the lead vocal position in a band, and the first time Page and Waters were the sole writers of a project. “After years of playing together, Joey and I were ready for something different… a new direction, and honestly at that time, a last attempt to find a way forward together as a band. We had played with so many different people and never found a line up that captured what we wanted so this was it! We were attempting to reconceive our efforts together and this album represented that departure” explains Page. When the album was completed in 2008, it had a limited regional release and it happened to land in the hands of bassist and songwriter, Chris Tackett. He was living in Huntington, West Virginia at the time but had just accepted an art directorship at a company in Lexington, Kentucky where Page and Waters lived. After Tackett heard the album, he was impressed and intrigued. Through a mutual friend, he found out Page and Waters were looking for a bass player. Waters and Tackett set up try out rehearsal and after the first song, Page and Waters were sold. Chris Tackett would be the new bass player on this new journey. Page, Waters, and Tackett had no band name at that point and rehearsed the songs from the recently released album to start playing some regional shows. It didn’t take long for the trio to begin writing new material. 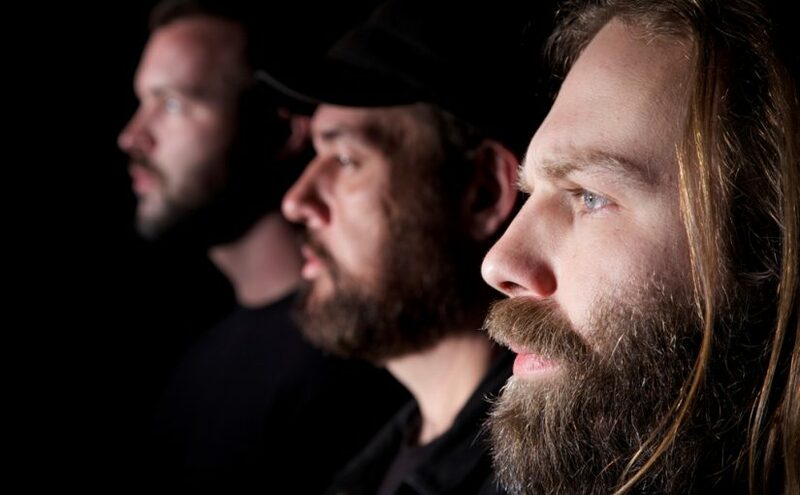 That new material became the band’s first official release, ‘Lost and Gone Forever’. Dream the Electric Sleep never played songs from that first unofficial album that brought them together. The album titled, ‘The Giants’ Newground’, was revisited, re-tracking some guitars, bass, vocals, and drums, mixed with many of the original takes from 2008. ‘The Giants’ Newground’ will be released worldwide on May 18th 2018 via 7Hz Productions (ADA) and will be a precursor to a brand new album being presently recorded and due for release in 2019. 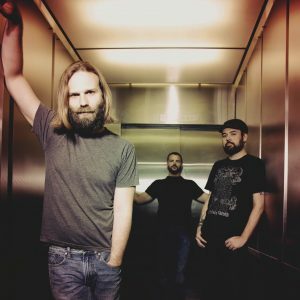 Ahead of their first ever London show at The Black Heart in Camden on February 8th, I got together with Dream The Electric Sleep‘s Matt Page. 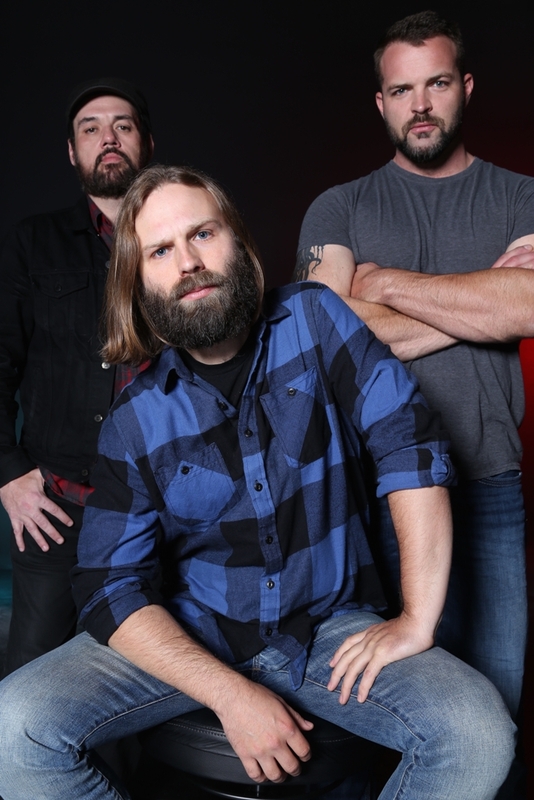 Vocalist and guitarist Matt formed the band with Joey Waters (drums), and Chris Tackett (bass) in Lexington in 2009. 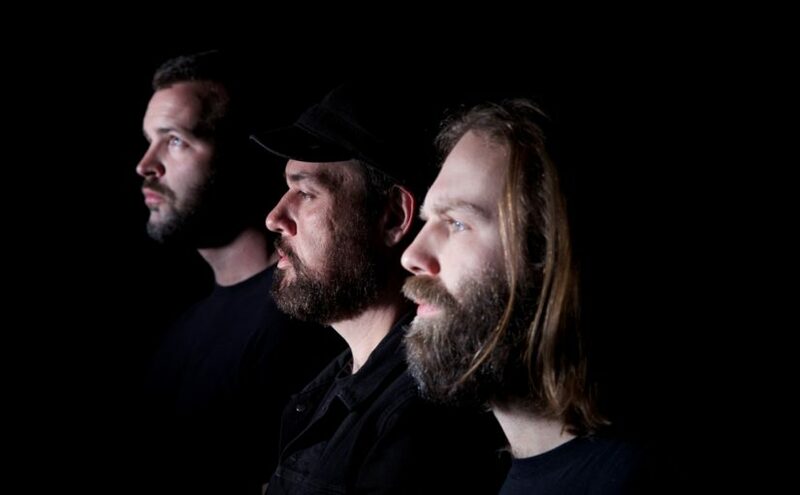 After two self-produced, independent releases, “Lost and Gone Forever” (2011) and “Heretics”(2014), Dream the Electric Sleep’s third album, “Beneath the Dark Wide Sky,” marked a clear shift in the band’s songwriting style and sonic quality which Prog Magazine hailed as ‘monumental’. You formed in 2009, how did you guys get together initially? Which bands were the early influences on your style of music? We each have some similar influences but also some very different ones. I think all three of us would agree Pink Floyd and Zeppelin would be the core set that we as a band constantly look back to, but that is really just the tip of the iceberg. I grew up on Rush, Metallica, Tool, U2, Peter Gabriel, Elton John, Tori Amos, Joni Mitchel etc… that was where I came from. Chris was into Swans, The Beatles, Black Sabbath, Queen, and Neurosis and Joey loved all of the above plus Soundgarden, Pantera and Alice in Chains. And who do you listen to now? Its all over the map! St. Vincent, Beach Boys, The Life and Times, Gorgoroth, Buried at Sea, Dragged Into Sunlight, Tom Petty, Janis Joplin… no continuity as you can see! We try to let all these things come in and find a place in what we do. It makes this project so much more interesting to see how sounds will collide! You released your third album “Beneath the Dark Wide Sky” last year, how would you say this record differed from your earlier releases “Lost and Gone Forever” and “Heretics”? I would say it is more deliberate. It was the first time we worked with a producer, and that was a great experience for us. Nick Raskulinecz was another lens to see the music through and he helped us tighten up the vision we had for the album. The earlier releases are more experimental, which I like and I think we will return to, but this time we wanted more focus to see what that would do to us, our writing, and the final product. I believe “Beneath The Dark Wide Sky” is about a historical moment in the US called the Dust Bowl? What inspired you to write about this? “Beneath the Dark Wide Sky” is inspired by photographs taken of the Dust Bowl in the 1930’s by American photographer Dorothea Lange. Lange worked for the United States Works Progress Admiration and hoped her photographs could be used to educate the masses (via photo essays in major news publications and magazines) to the poverty and desperate living conditions of thousands of farming families and migratory workers who lived and worked in the drought-struck American Great Plains. Lange believed photographs had the ability to shine an objective light on issues of social justice and environmental degradation and could be used to persuade and motivate social and political change. Prog Magazine described the album as ‘monumental’, do you actually consider yourselves to be a prog band? That is a good question. I think progressive music has MANY definitions and we fit some of them but not all of them. I never set out to be in a particular genre and because of that, many influences found their way in. This diversity of sound made it harder to define the band and that pushed us further into the progressive community. That particular community wants music that at its core is difficult to define but also music that is searching for something and I would say we fit that bill. We see ourselves as coming out of the spirit of bands like Floyd or Zeppelin or Peter Gabriel or Queen. Those bands are loved by the progressive community and outside it… that is the space I think we are trying to occupy. 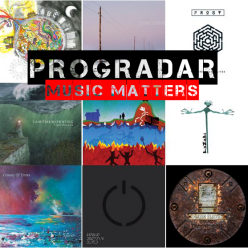 Do you think there has been a resurgence in progressive music over the last couple of years? I do. I think people are craving substance again in music. 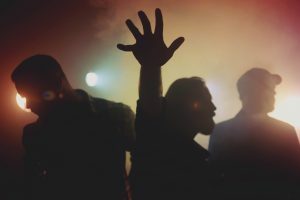 They want to hear an artist struggle, a reaching for something beyond their grasp, for artists invested in asking questions, thinking about the world, searching and seeking. I think progressive artists are more likely to be engaged in these frameworks and that is where the resurgence is coming from. Your gig at the Black Heart is your first ever London gig, how much are you looking forward to it? It is something we have looked forward to for a long time! Most US bands hope to go meet their supporters in other countries and most of the time it never happens. For us to be able to go to London and meet our supporters face-to-face and shake their hands is a big honor. These are the people that have supported us for years and I want to personally thank them! I just want it to be fun for everyone in the room. Live music is a celebration and that is what I am doing, celebrating that moment together, band and supporters united! Who are your favourite live artists and what is the best gig you’ve ever been to? I will speak personally here. For me seeing Roger Waters perform the Wall was a big one as well as Peter Gabriel on the 25th anniversary tour of SO. I know Joey recently went to see Devin Townsend and loved it as well as Ghost. With the advent of the internet, streaming and illegal downloads is recorded music being devalued and are live performances now the best way of connecting with your fans? Really our best way of connecting with fans has been the internet and releasing albums in that way. In the US the live market is just terrible. I won’t get into the details, but its tough over here. To be able to reach into other parts of the world so easily, it made it possible for us to build a niche of support within the prog community that is spread out all over the globe. Live performances have been way less effective in getting this project where it is. That being said, I am hopeful we can find a way to utilize live performances to reach more people and this current tour is a test of that. We will see if it yields positive momentum! Do you consider Dream The Electric Sleep to be mainly a live band or a recording band? I think we have always wanted to be both but as I said in the last response, the US live market is really anemic and scattered right now, at least for us. Because of this we have spent most of our time writing and recording albums as this seems to have been the most productive thing we can do to move the project forward. What advice would you give to new up and coming artists? I would tell any band getting started to see this is a long haul process. Finding ways of building a sustainable project should be high on the list. Progress is made inch by inch. After the tour its time to write again! I hope to take a little bit of a break to reflect on this project and what it needs to be going forward. We have poured every ounce of extra energy we have into this project and over time, you learn more about what you want out of it. See Dream The Electric Sleep live at The Black Heart on Wednesday 8th February – Free Admission. The band was formed in Lexington, KY by Matt Page (vocals/guitar), Joey Waters (drums), and Chris Tackett (bass) in 2009. After two self-produced, independent releases, “Lost and Gone Forever” (2011) and “Heretics”(2014), Dream the Electric Sleep’s third album, “Beneath the Dark Wide Sky,” marked a clear shift in the band’s songwriting style and sonic quality which Prog Magazine hailed as ‘monumental’.